There is an inextricable link between music and out moods. A lullaby soothes us to sleep a love song arouses our amorousness pop music sets out feet tapping while devotional songs evoke out spirituality. 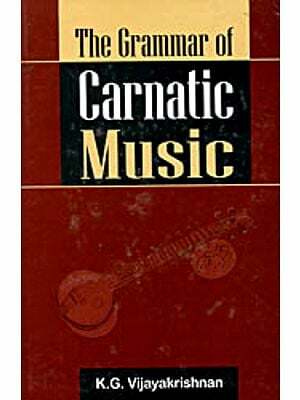 Our sages and musicologists have studied this relationship between music and the human psyche and evolved ragas that linked out changing moods to changes in nature. What emerged was what we refer to as the time cycle of raags. According to this theory there is a special raag for each period of the day representing each mood. Such a finely tuned understanding of the mood created by different musical notes does not exist in any system of music anywhere in the world. There is a specific time period for a raag during which it should be rendered. The time cycle employed in raag rendering begins at 6 am and ends at 6 pm for the day and for the night it begins at 6 pm and ends at 6 am next morning. Each cycle is divided into time periods of 3 hours each called prahar. There are 4 Prahars of the day and 4 of the night. The first time cycle corresponds to the twilight hour just before dawn when the color of the sky begins to change the last of the velvety night after sunset. When you see the changing colors of the sky at the break of the day or the glorious hues of sunset you may feel the same quiet wonder at the sheer beauty of nature, yet what you experience at daybreak maybe different from your reactions to dusk. Similarly a full moon and a moonlit night evoke an entirely different kind of mood. And capturing every changing nuance is our mood as the day runs its course are the different ragas. 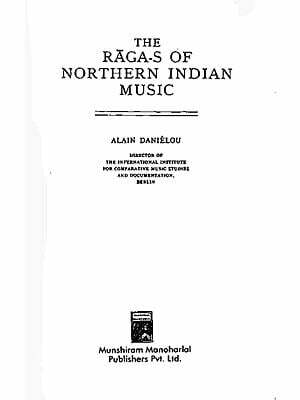 A raag creates an atmosphere which is associated with particular feelings and sentiments. If Bhairav has the serenity of early down. Darbari has the splendor of midnight such is the power of ragas over different parts of the day. However there is a certain amount of dispute over the authenticity and restriction of one raga to a particular period of time.